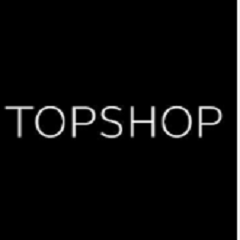 Category: Fashion & Store, Free Competitions. 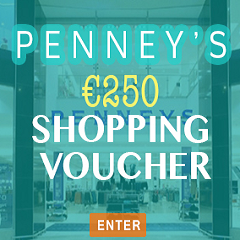 Enter your details and have a chance at winning a huge €250 of Penney’s vouchers. 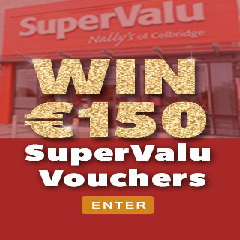 Shop with extra cash and take part today.